Free Shipping Included! 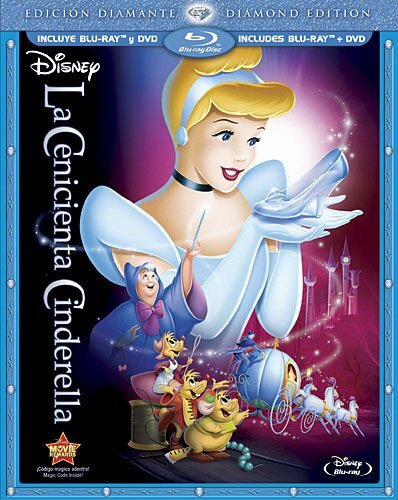 Cinderella(Two-Disc Diamond Edition Blu-ray/DVD Combo in Blu-ray Packaging) (Spanish Version) by Buena Vista Home Video at Chocolate Movie. MPN: 9592881. Hurry! Limited time offer. Offer valid only while supplies last.